A landing page is a squeeze offer page that people arrive at when visiting your site that has a specific purpose. It is a page that gives you the opportunity to capture user information. It is designed to get web visitors to perform actions such as selling a product, encouraging visitors to subscribe to email newsletters, sign a petition or to promote a downloadable value offer in exchange for their email address. If your landing page cannot capture the attention of your visitors and make them do what you want them to do, then money spent on ads, software and marketing professionals can easily go to waste. Let’s explore some of the most deadly landing page fails you must avoid. 40% of web users will abandon a website within the first 3 seconds if they cannot scan the page and act on the information quickly (source: akami). Therefore, when the information, items and links on your landing page are too cluttered, people will get confused and move on to other websites. Your landing page should have minimal information that evokes the emotion of the visitor. Information overload is a serious conversion killer. The main message should be evident as soon as visitors click the landing page. Therefore, it is vital to be creative with your offers in order to determine what works best with your target audience. This will help you determine the phrases that excite your audience into taking action. In order to spark impulsivity in your audience you should ensure that they don’t spend a lot of time reading. 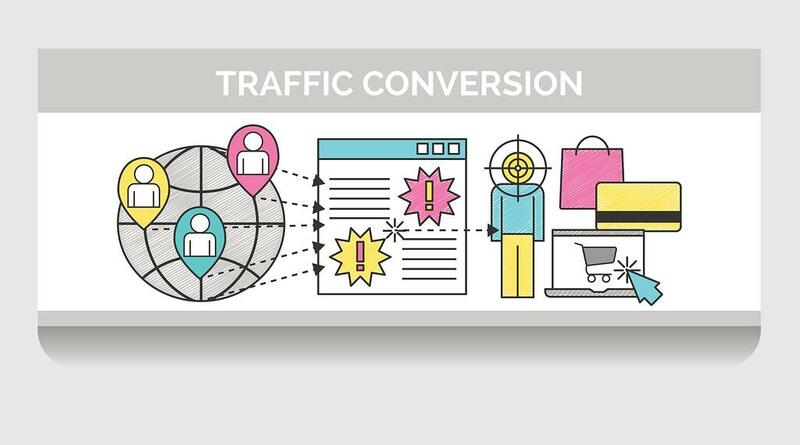 Give your visitors exactly what they need easily and quickly, and it’s more likely that they will convert. Speed has one of the biggest impacts on the performance of your landing page. 74% of web users will move to other sites if a page fails to load within five seconds (source: akami). Unfortunately, it does not matter how valuable the offer on your landing page is if visitors never get to see it. Test your page-loading speed on mobile and desktop using tools such as Google’s PageSpeed Insights in order to determine the areas that need to be optimized. Cleaning up your code by removing unneeded tags or sections and reducing image size is the best way to achieve faster loading times. Your target audience wants to see its goals. With images, you give people hope that their dreams can be achieved. Therefore, ineffective images do not show people what they need and want. The text used to complement images is what brings in the leads or makes the sale. Therefore, it is essential to ensure that the images and photos you have used support the landing page conversion goal or the call to action (CTA). For instance, you can use screenshots of how your products are used or basically anything that will help visitors feel like they are using or holding the products. Does your headline attract your visitor’s attention? Is it engaging? Does it actually make them want to continue reading? Your headline should present your audience with useful, ultra-specific and unique information. Your headline should be a continuation of your content. The headline should be determined by what is being offered on the page. The best way to write a great headline is to first determine your customer’s needs, frustrations, expectations, complaints and opinions. Your headline should offer solutions to your customers’ problems. Although different headlines work for different businesses, it is very important to keep your headline short and specific. Your headlines should focus on the value your visitors stand to gain from your offer. The biggest mistake most people make when designing their landing pages is overloading it with too much text or images. Another fail is lack of logical flow. Every option you provide on your landing page increases the amount of time your visitors need to make a decision. A good landing page does not overwhelm visitors. Your main goal is to take customers on a journey to meet their goals. Be sure to present your customers’ problem, offer hope for a solution, and finally give them the solution; the call to action. However, people will end up uninterested or confused if you mix up the flow. The call to action should be the most conspicuous part of your landing page. Change or remove graphic embellishments and images that do not support the intended call to action. On the other hand, your visitors cannot perform the intended action if the CTA is hidden from them. You should keep your CTA above the fold and create a button that stands out. If you fail to make your CTA compelling enough, you may not get the conversion rates you are expecting. Use the button to tell your visitors what you want them to do in the most concise, compelling and clearest language possible. Spend some extra time thinking about how your landing page speaks to your visitors. 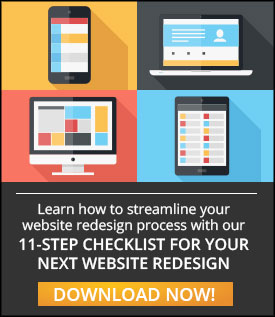 You can improve your conversions and make money with each click just by paying a little extra attention and implementing these vital adjustments.